Who ya’ gonna call? Apparently not Ivan Reitman when it comes to directing the next Ghostbusters. He’s stepped down as director but will still play a role as a producer on the long awaited third installment. He also had a good amount to say about the project when he sat down with Deadline. 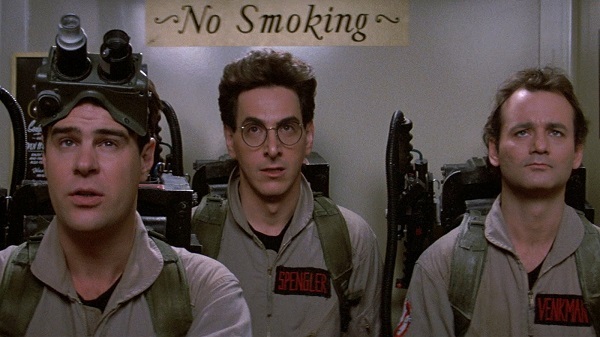 There’s all this talk of who was cast in the new Fantastic Four but what’s more important is who’ll be the new Ghostbusters? Guess it’s only a matter of time until we find out who’ll be taking on the honor since filming is slated to begin in early 2015.